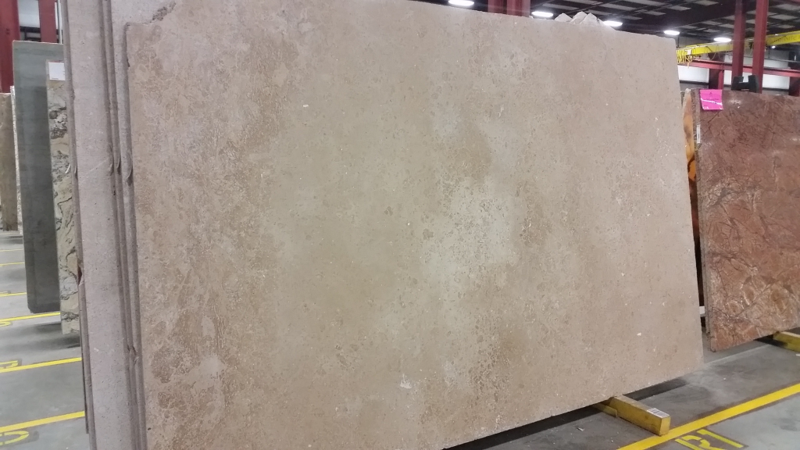 Travertine has naturally pitted holes in its surface. In Noce Travertine Honed stone, these holes are filled with color matching putty to give a fully smooth finish. Honed surfaces require little maintenance and they do not allow visibility of traffic patterns or wearing. For this reason, they have been preferred in Salt Lake City, UT for flooring choices. In addition to flooring, countertops and backsplashes can also be constructed with this stone, if the requirement is not necessarily of a polished surface.